One good thing about blogs is that I can forget about them for a few months and then happen to see one in my favorites lists and then I’m in the middle of tons of inspiration once again. I love the product blogs. I love the creative blogs. I love the blogs like odeedoh.com. The photography, fun products and creative ideas are endless. 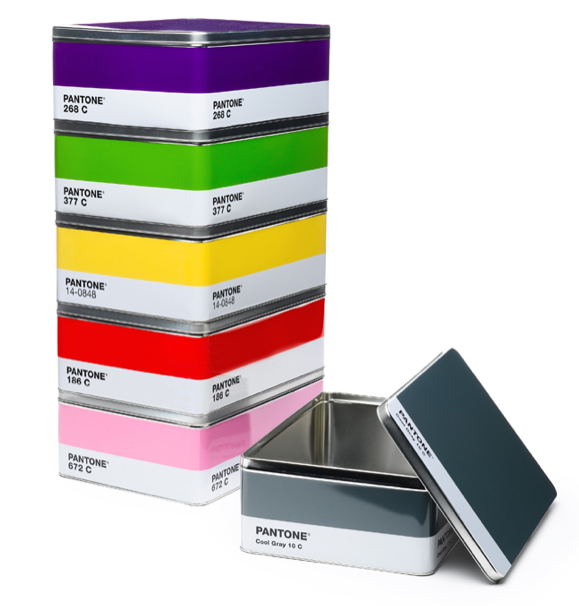 Pantone® Storage Boxes found here. 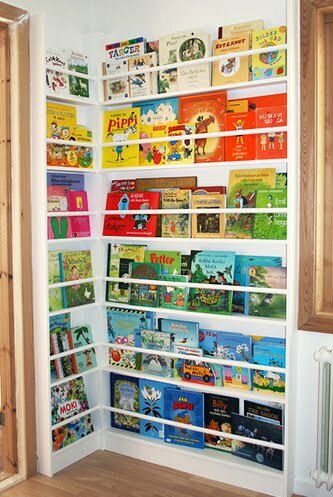 Or these great space utilizing book cases – Dad, take note because the dollhouse is going to eventually be used AS a doll house. 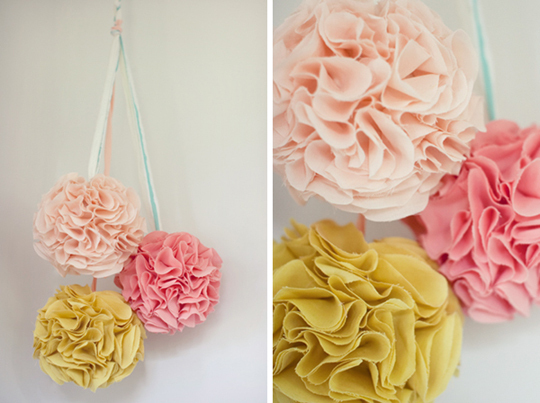 Or these fun DIY felt pom pom flowers. I made some of these in paper for Garner’s 1st bday. I love the felt too! And I absolutely love this idea by Darcy Miller (and Darcy herself), editor at MSL. She recently had an art show of her Scrapboxes at Kate & Jack Spade’s space. 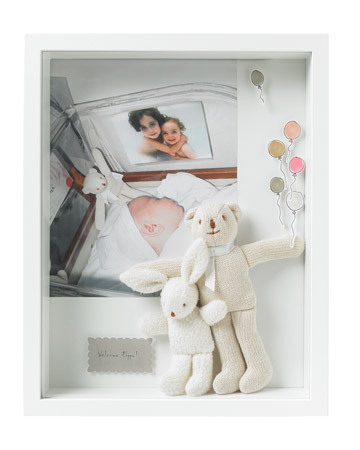 It’s a fun and beautiful reminder of those memories we often stuff in a box or book. And it’s art! These boxes are a great idea for those of us who tend to save little trinkets and pieces of paper from every event and trip. I have large 12 x 12 x 4 clear storage boxes that I use to store and compile these items. I have one from Garner’s first year, one from our 1st anniversary trip, one from our engagement trip, and one from various Christmas cards and things. I can see what’s in them and am able to add to them easily. I’ve been doing this now for about 7 years with the hopes that I would use them for a scrapbook. After reading the article in February’s MSL about the Scrapboxes, I’ve decided this will make be the best art for mine and Garner’s room. To see Darcy’s photo gallery, click here. Time to quit talking about it and start creating! I love the clear 12×12 boxes you told me about! I have been adding to them and I love how organized I feel. Thanks, friend! Oooooh love those Darcy boxes! So great! « good friends. good food. good times.